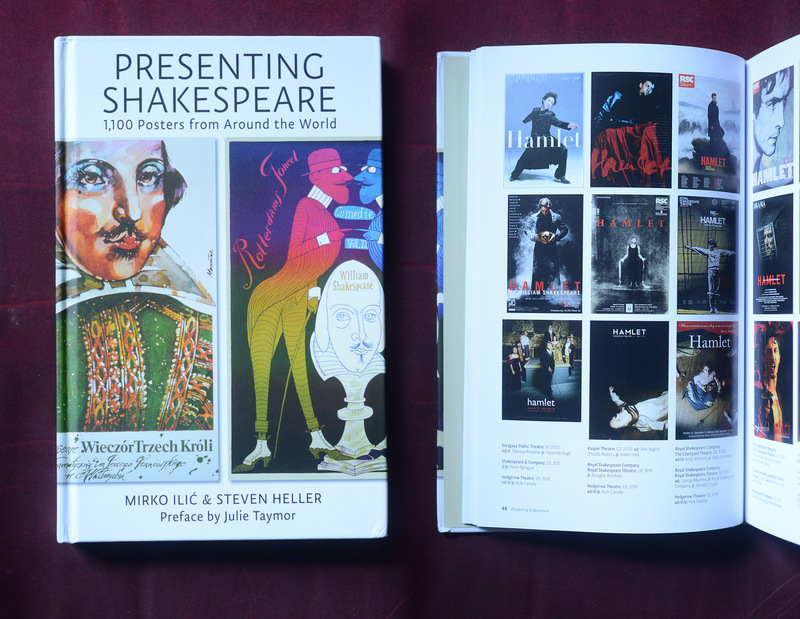 I'm a bit giddy that when Princeton University Press was looking for a collection of posters about Hamlet they chose three by a place called the Royal Shakespeare Company and three by ... me. Two of which feature trillian_stars. Get the book here, nerd. Clickenzee to Embiggen the state of Denmark! Oh, Kyle, I am so thrilled for you!